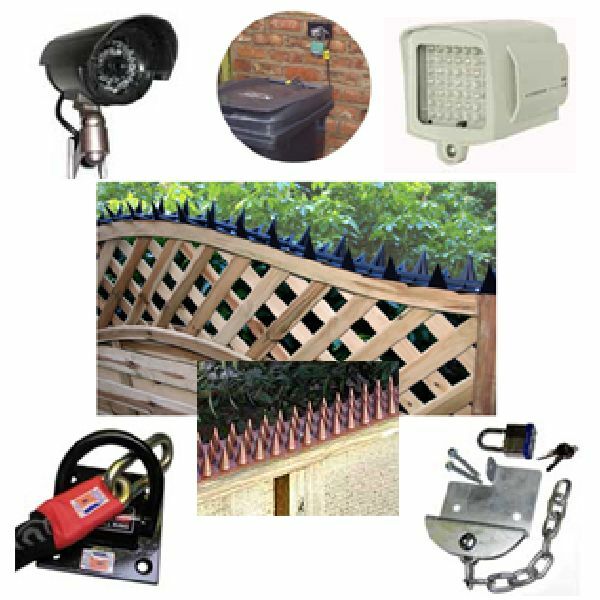 Your garden and grounds are the first line of protection for your home, so your overall home security strategy should cover these areas as well as your house and outbuildings. 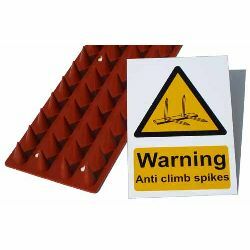 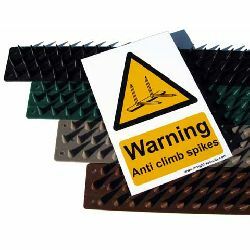 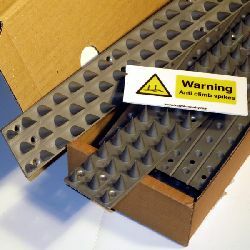 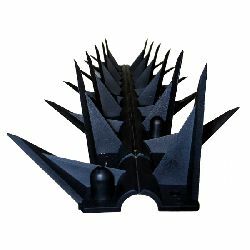 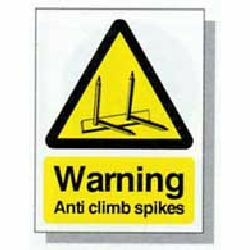 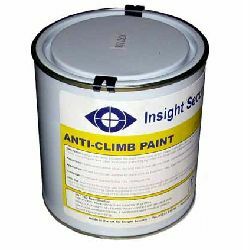 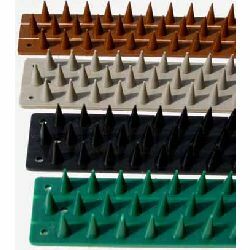 Fitting legally acceptable anti-climb products along the top of garden walls and fences, can be a great way of deterring burglars, vandals and other unwelcome intruders (including the neighbours cats) from climbing into your garden. 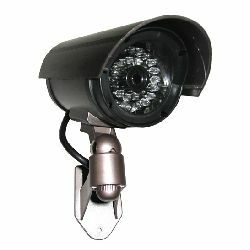 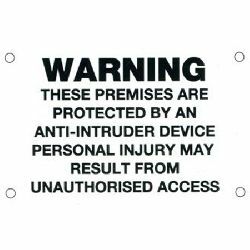 Security lighting, alarm systems and CCTV (even Dummy CCTV cameras can be an effective deterrent), are all useful security measures, as are things such as; fitting window security bars to the windows of your sheds or outhouses and quality, robust padlocks and hasps to the doors. 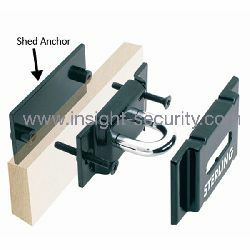 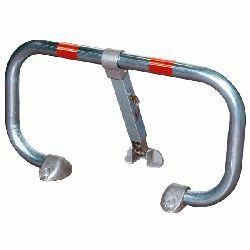 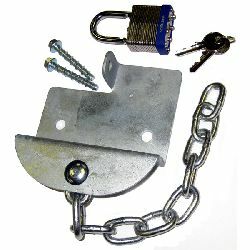 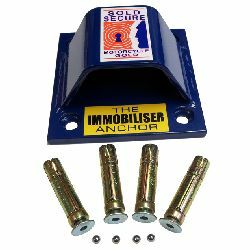 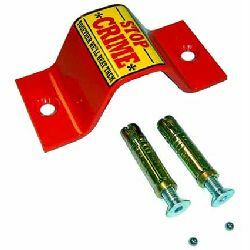 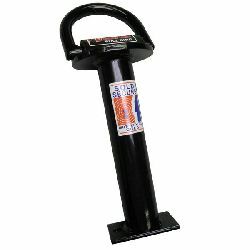 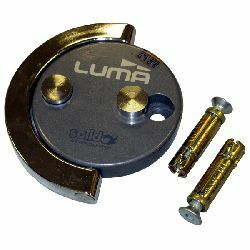 Ground anchors can be used to provide a secure anchor point to chain motorcycles, trailers and other equipment to, while ground or wall anchors and wheelie bin locks can be used to secure items such as ladders, wheelie bins or other items that could be used by a burglar to gain access to vulnerable windows on your house. 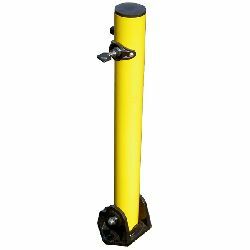 If it`s difficult to see approaching traffic as you drive out of your driveway, a "Driveway Mirror" could offer a practical, low cost solution that would significantly reduce the risk of an accident.